Welcome to Hariri Car Rental! We are a family run car rental company offering outstanding service for the last several years. We work hard to provide outstanding customer service, and we make sure your drive from points A to B is a joy. 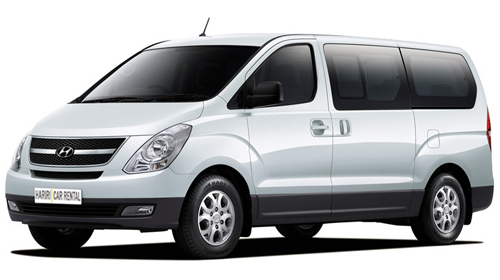 Our fleet vehicles range from small economy family cars, 4 door saloons, to a 9 seater bus. 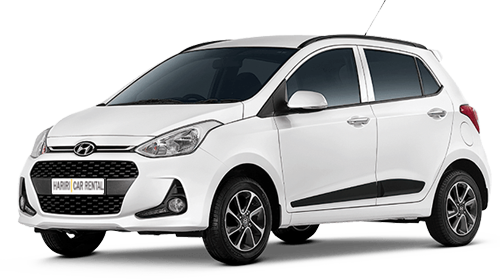 You can reserve online or call us direct, Tel: +599 9 868 9488 either way, you'll receive the very best prices Hariri Car Rental has to offer. This was my first time renting from Hariri Car Rental, after completing everything online (which was very easy I must say) I turned up signed the papers and drove my car away. The rep was very friendly and very helpful, I would highly recommend Hariri Car Rental. 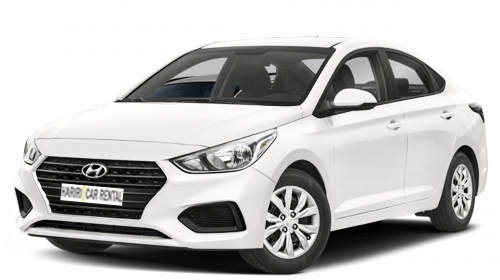 I've rented cars from several other car rental companies and I have to admit renting a car from Hariri Car Rental was, quick, friendly, fun and a great price too. I will definitely rent with this company again. The staff at Hariri are very professional, efficient and always smiling, as soon as I walked through the door I felt very welcome. When my friends ask if they know of any car rental companies Hariri is the one I always point them to.